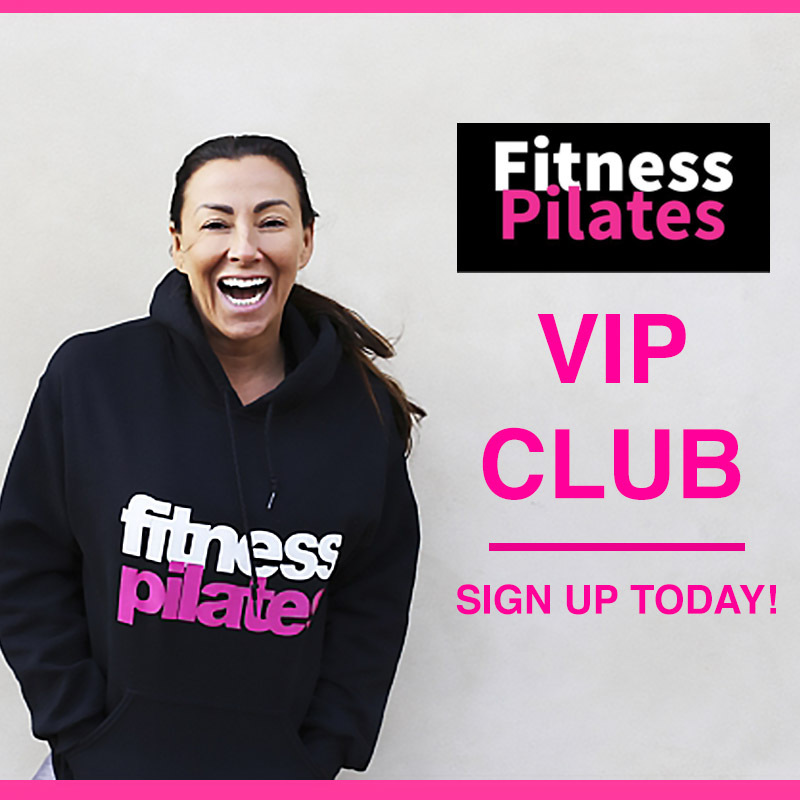 The Fitness Pilates VIP Club is back with your monthly video workshops. Take all the information and APPLY IT. USE IT. TAKE ACTION as quickly as you can. You can join watch every single video and cancel – there is hours of content and more content being added to every month. To become a member of the FP VIP Club you don’t need to have completed the FP Training.